The Nashua Silver Knights will be hosting the Fun in the Sun Color Run this Saturday, June 25, 2016. 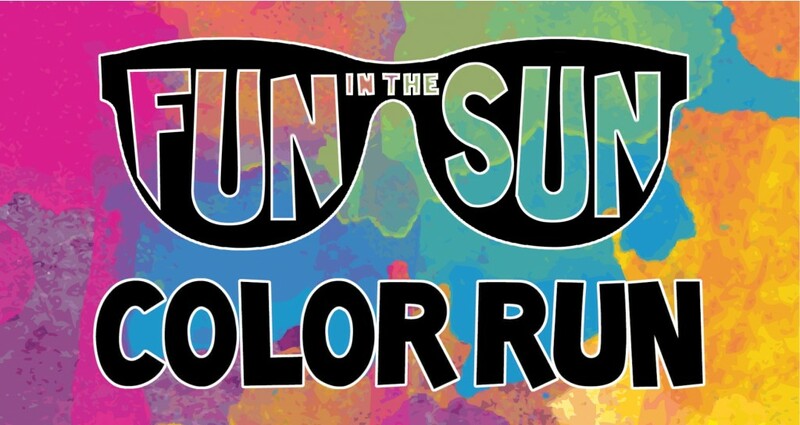 This event is a color run and walk affair where people of all ages can enjoy. The race will be held at the Holman Stadium which is located at 67 Amherst Street Nashua, NH. Choose to run/walk the one-mile or 5k course with your family or friends. Finish the race with a Luau, live music and entertainment. There are food and beverage that participants can sample from businesses and vendors from the area. The 1-Mile Family Run/Walk will start at 9:00 am while the 5k Color Run/Walk will begin at 10:00 am. Rain or shine this event will push through so be prepared for any weather changes. The Lil’ Iguana’s Children’s Safety Foundation will be the beneficiary of this fun affair. Ticket prices for children runners ages 1 -12 is $15 and $35 for adults. For more information you can call 603-881-9805, email info@liliguanausa.org or visit their website at www.liliguanausa.org/colorrun.